Loggias originated in Italy during the Renaissance period. They featured stone columns to support a covered area on the outside of a building. Modern loggias combine the original Italian style with all the benefits of modern technology. 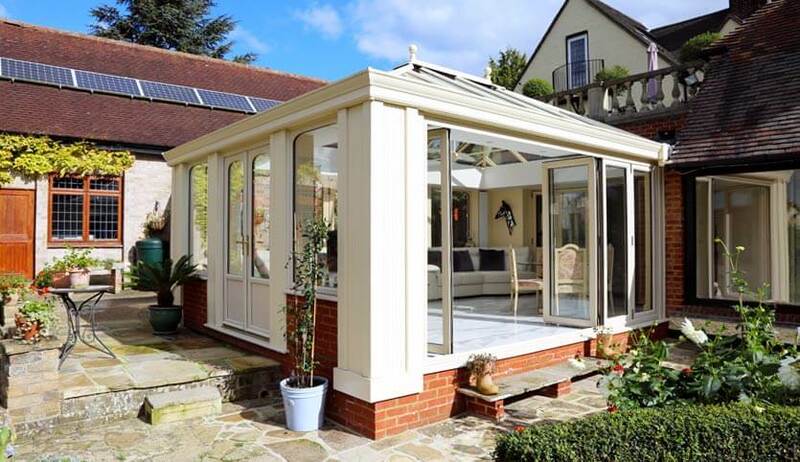 They blend the large glazed areas of a conservatory with the solid sections used in traditional brick-built extensions. 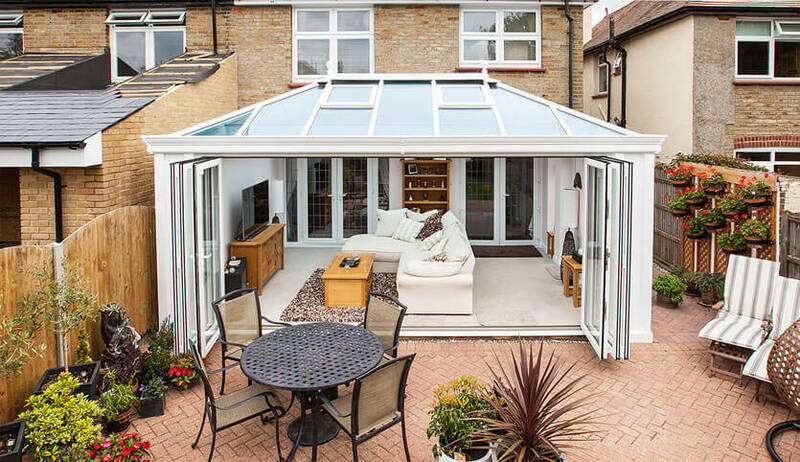 Why choose a Loggia Conservatory? 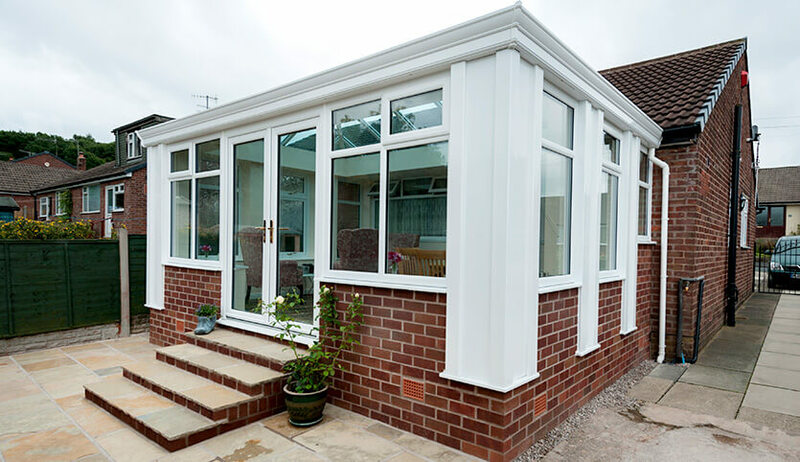 When you want to extend your home, a loggia is an excellent alternative to a traditional fully glazed conservatory. Their insulated columns boost thermal efficiency and create a more permanent feel to the room. Their modern design is secure and energy efficient, creating an extended living area which can be used all year round. A loggia is a great way to blend your interior and exterior areas. Install bi-fold doors to maximise the outdoor feel or choose stylish sliding doors for their smooth functionality. Loggias are an increasingly popular choice for UK homeowners wanting to extend their home. Their blend of the classic and the modern makes them suitable for all types of property. Customisation – Designed to your specifications and available in either aluminium or uPVC. Colour choice – For uPVC choose from a wide range of durable coloured foils. For aluminium, over 150 RAL colours are available. 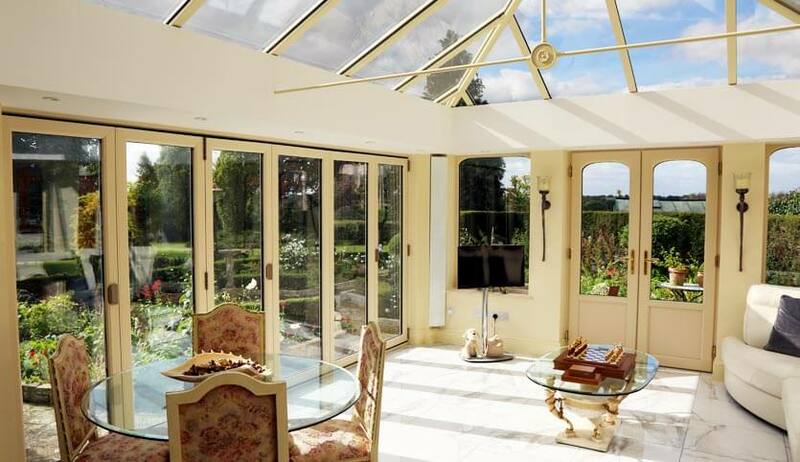 Self-cleaning glass – Available on many of our glazing products including our loggia conservatories. With plenty of light and water, the self-cleaning will function perfectly. 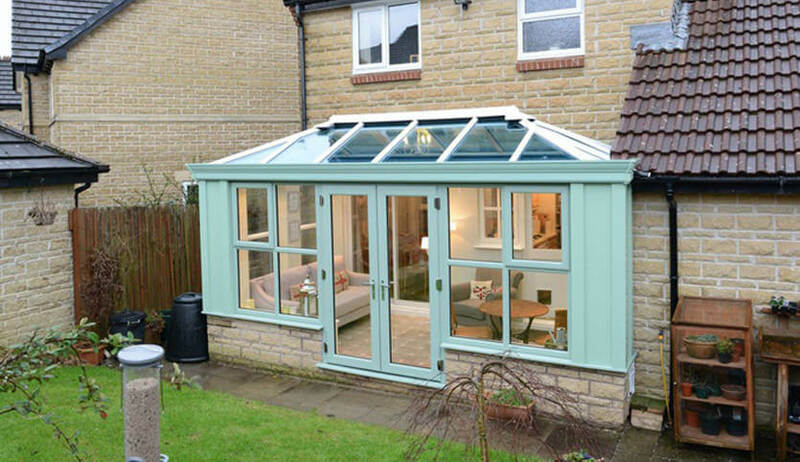 Versatility – Loggia conservatories are a versatile extension option. Their combination of glazing and solid insulating columns means that they can be used for a multitude of functions. 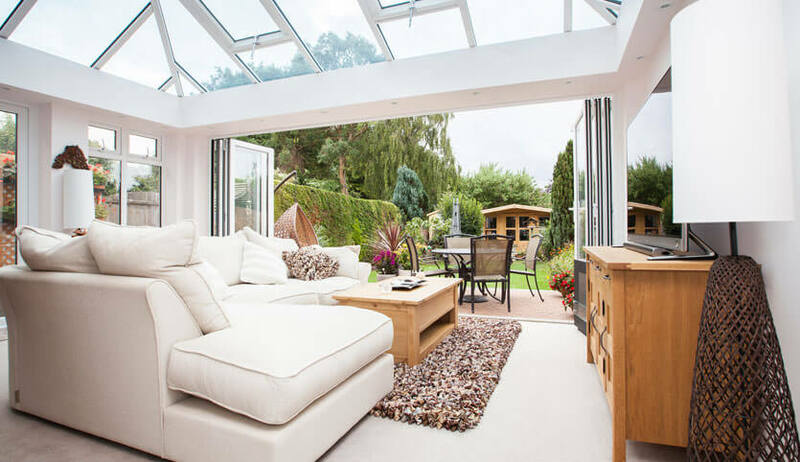 Our loggia conservatories are available in popular uPVC and modern aluminium. Choose the best material to suit your home’s style and your requirements. 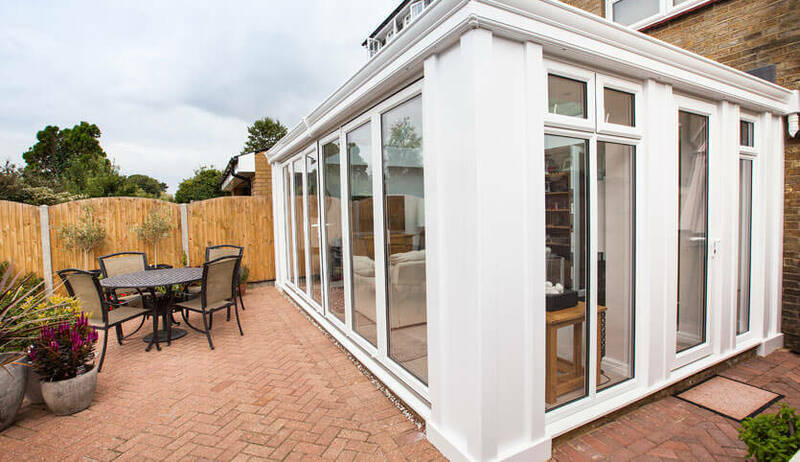 Our loggia conservatories are double glazed for improved security and energy efficiency. Customise your loggia with a selection of styles, glass, and bar options.